This is really corny (Korny?). 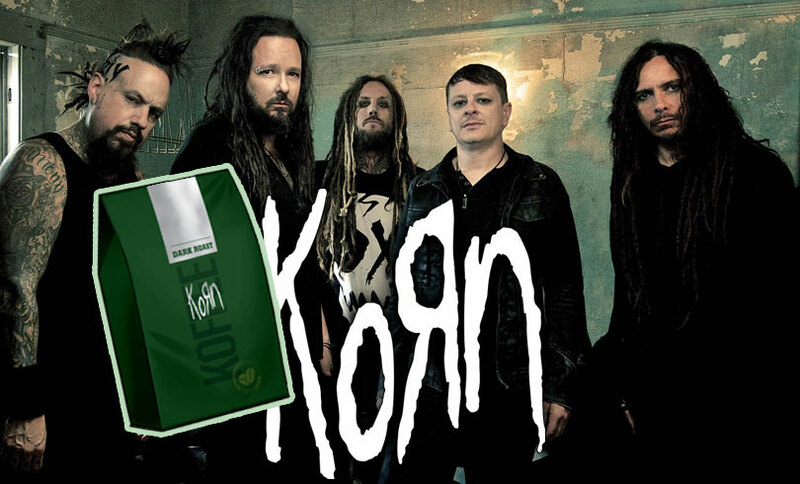 UK YouTuber Davie504 was challenged to play Korn with corn. 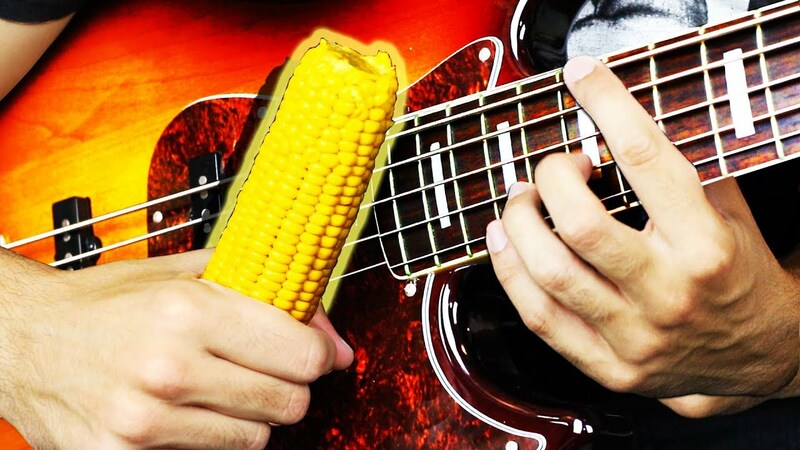 Using popcorn as a guitar pick and corn on the cob on the bass and drums, he plays a memorable Korn medley. If this is your kind of thing, in the past he's played the Red Hot Chili Peppers with, you guessed it, a red hot chili pepper (and also Eminem with M&M's).